Well hello there friends. Happy New Year to you! We got back from Arkansas this week and strangely enough it has been warmer in Scotland than in Little Rock. Go figure. We had the most wonderful visit home, which was collectively documented thoroughly on the Facebook. I did not look at a computer even once, which I thoroughly enjoyed. My brain is brewing about what the Chino House will look like in 2015 but at the moment, I’m still giving thanks for the all the gifts of 2014. It was an incredible year for our family and I’m not quite ready to leave it behind. Maybe that’s why January is so cold and dark, to give me more time to think about the year that has passed and move intentionally into the one ahead. Even though I’ve been absent from this space for a while, I did write a story about our last days with my Grandmother last month for my home church. I also wrote one more piece about Wainwright’s Coast to Coast for the Huffington Post. Also! 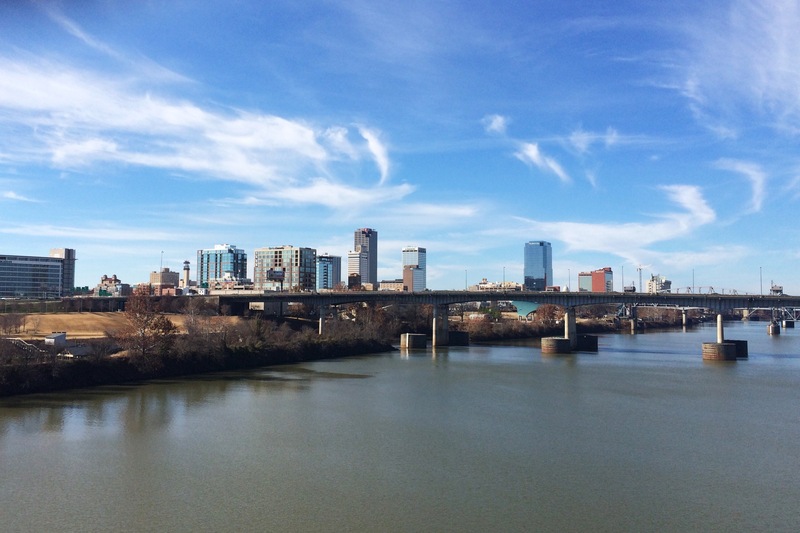 Sarabeth and I did a podcast about our home town of Little Rock with the Amateur Traveler. Too. Much. Fun. I made this cranberry pie and it was DEEE-VINE. I know it’s January and we’re all trying to be healthy and such, but if you happen to have a bag of fresh cranberries still lying around from the holidays, well, this is what you should do with it. Of course, you could also make cranberry mojitos. Yum. I’m not sure what it says about me that all my favorite New Year posts have been about NOT making New Year’s Resolutions. But this one from Jen Hatmaker was golden. I also enjoyed Satu’s honest year in review. Or how about just doing something small every day? Yes please. That’s what I plan to do this weekend. Small things. Hope your weekend is full of good + small things. Thank you for featuring my cranberry mojito! I really appreciate it!